For all those out there who say they don’t care about Valentine’s Day…you’re not fooling us! What’s not to love about the smell, the touch, and the textures of leather? And of course we know the real showstopper on this day is the chocolate! 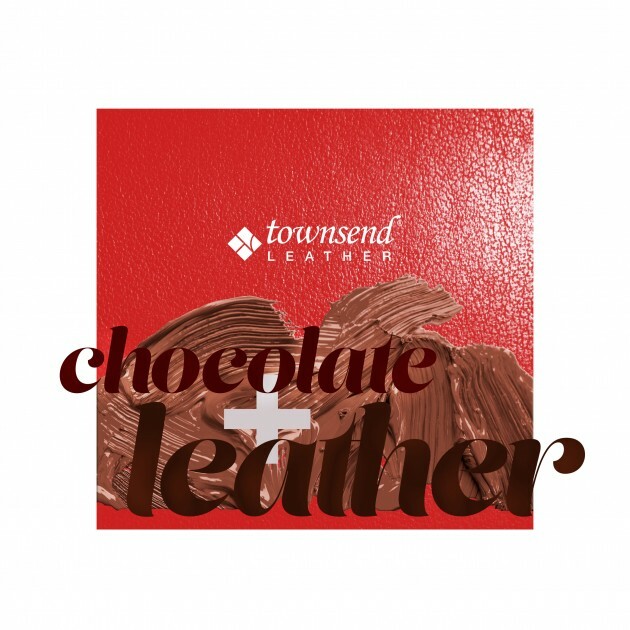 There are not many things in the world that can stimulate the senses, arouse desire, and inspire closeness quite like chocolate and leather. Both have intoxicating aromas and cause an irrepressible desire to touch. This Valentine’s Day, we want to give you something else to LOVE! 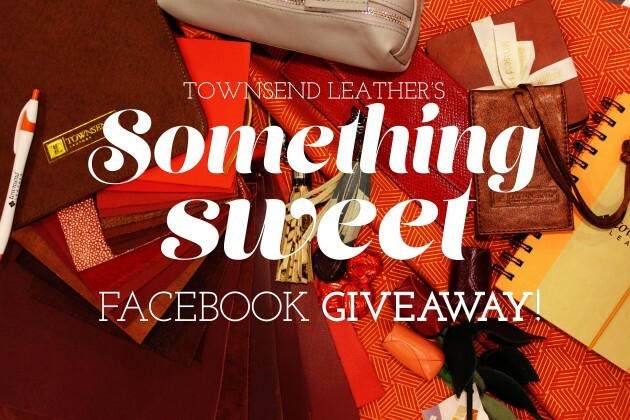 If you LIKE Townsend Leather on Facebook or SHARE AND COMMENT on our Valentine’s Day Facebook post you will be entered into a drawing to receive something sweet! Life is like a box of chocolates, you never know what you’re going to get…5 lucky winners will be contacted for shipping information to receive a special gift! 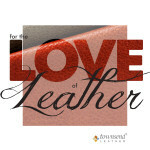 We also invite you to check out our “chocolate-inspired” lightbox, Townsend Leather Chocolate Leather Samples which features rich, dark, luxurious leathers OR our “Valentine heart-inspired” lightbox, Townsend Leather Valentine’s Samples which will show you the tempting, supple, and decadent leather selections. 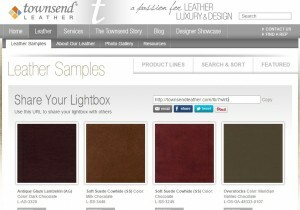 You can make, share, print your own Leather Sample Lightbox. 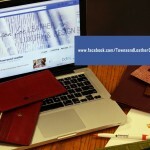 Use it to request the leathers that make your heart beat just a bit faster and your designs just that much easier to fall in love with. 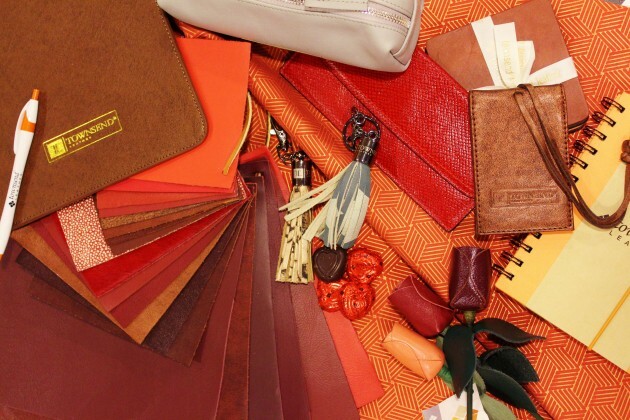 Since love is in the air, take a minute to sink into our “Love of Leather Series” and find even more reasons to celebrate your love of leather.